Enabled through Wednesday, November 26. Please remember to log in. Enabled through Wednesday, November 26. Please remember to log in. You must be a member of a sponsoring organization and your account must be linked to the sponsorship. Contact your sponsorship administrator or the Triangle UXPA if you should qualify for this special rate. Enabled through Wednesday, November 26. Please remember to log in. You must be a member of a sponsoring organization and your account must be linked to the sponsorship. Contact your sponsorship administrator or the Triangle UXPA if you should qualify for this special rate. We all know that words mean things, but how often do we take the time to consider the language in our design systems? In this workshop, we’ll look at how strings, labels, forms, and flows shape the user experience. We’ll talk about real-world examples, define writing principles for your team, and work through several activities you can use with your clients and colleagues. 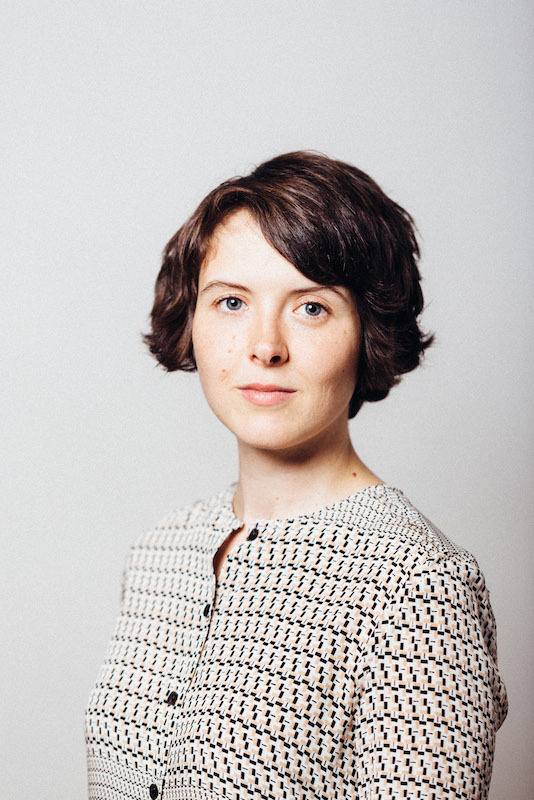 Nicole Fenton is an independent writer, editor, and strategist. She is the coauthor of Nicely Said: Writing for the Web with Style and Purpose and the editor of several books about design. Previously, she was a senior content strategist at Facebook, Lab Zero, and Mule Design in San Francisco. She started her professional writing practice at Apple, where she served as communications lead for five years. You can find her in Brooklyn and on Twitter: @nicoleslaw. 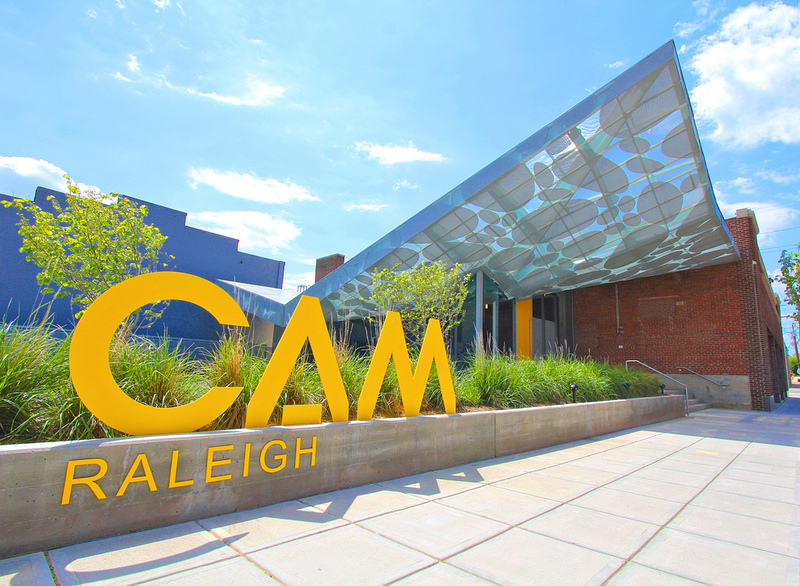 Parking: CAM Raleigh has a parking lot located adjacent to the museum on West Martin and West Streets and there is additional parking available on the street. You may also park at The Raleigh Depot parking lot (at S Harrington & Davie, across from The Pit restaurant) for $5.